Where In The World Is Carmen Sandiego was a popular children’s game and TV show, which taught geography and history to kids in the early 90s. 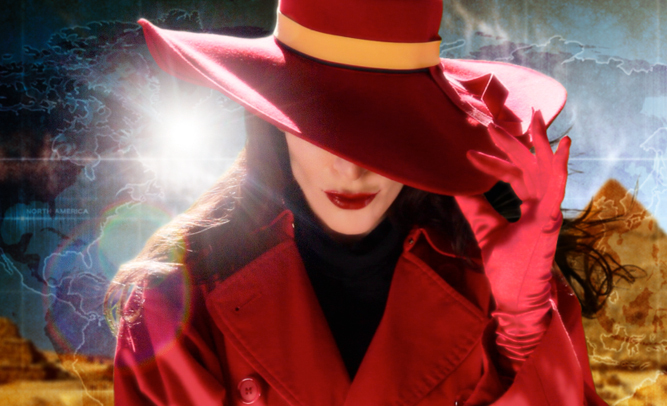 Several other offshoots of the Carmen Sandiego character have appeared over time, and it was announced today in Variety magazine that a new, gritty version of the character is coming to the big screen. Miller says that the character is being revamped and rebooted to be more of a sultry, violent, superhero like spy. Tarantino is known for his violent characters in most films, including extremely badass female characters such as The Bride in his Kill Bill films. 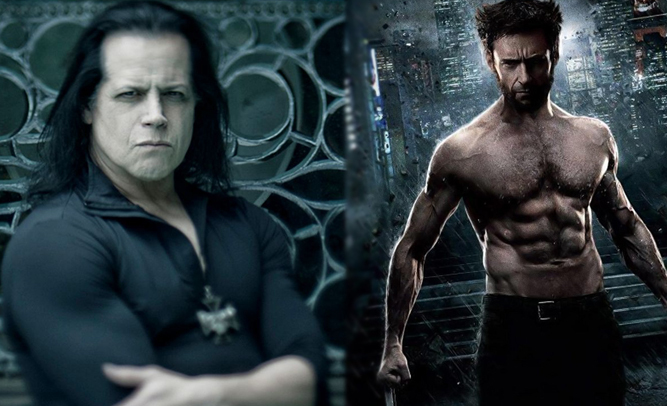 Punk and metal legend Glenn Danzig, co-founder of Misfits and lead singer of the eponymous Danzig, has reportedly signed on the dotted line to take over for hulking actor Hugh Jackman in the role of Wolverine for the upcoming X-Men series of films. Hugh Jackman, who has played the Wolverine character almost a dozen times in the last 15 years, had decided last year to step down from the role, and was reportedly anxious to make way for Danzig to take over. Danzig, who turned 60-years-old just this summer, is reportedly ‘raring to go’ for the role, which begins shooting in Atlanta in April, 2016.